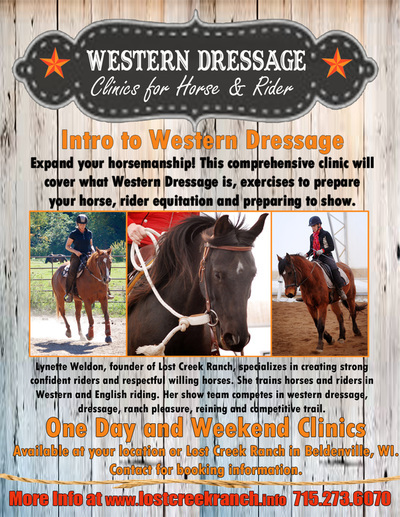 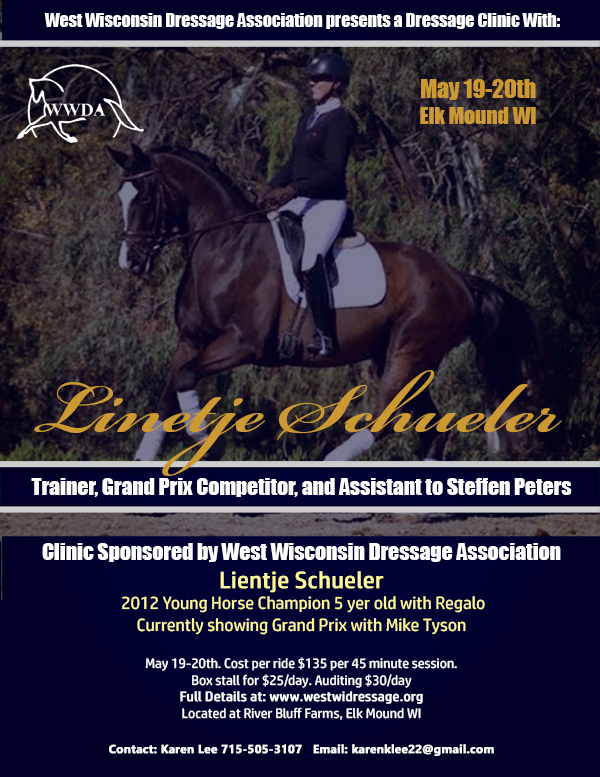 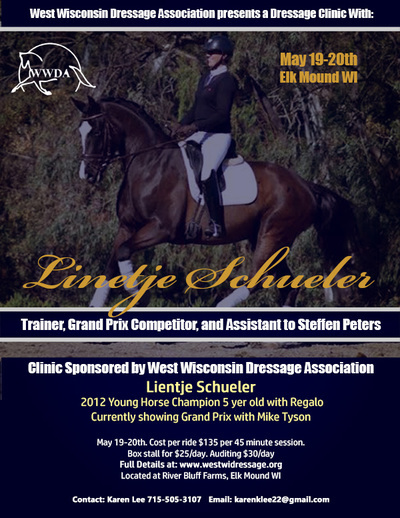 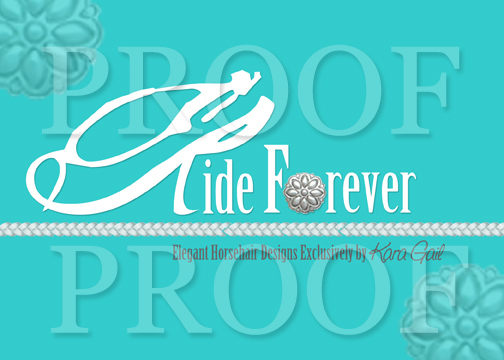 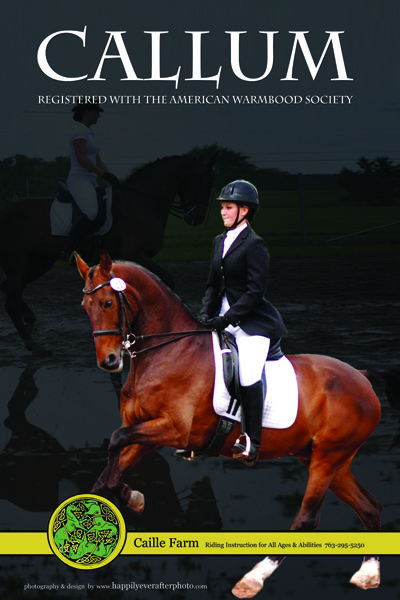 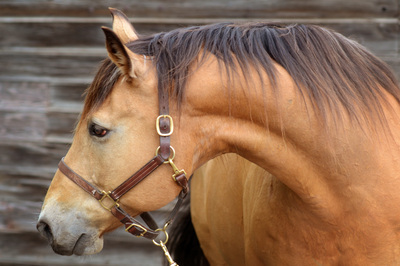 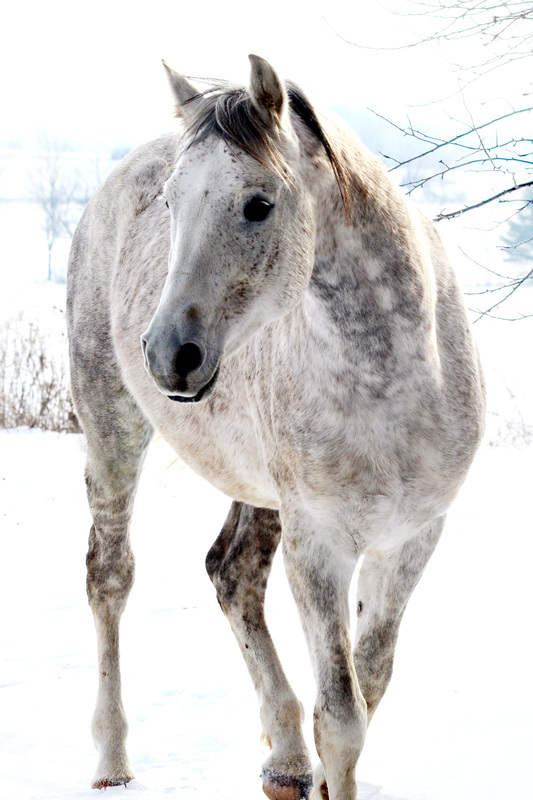 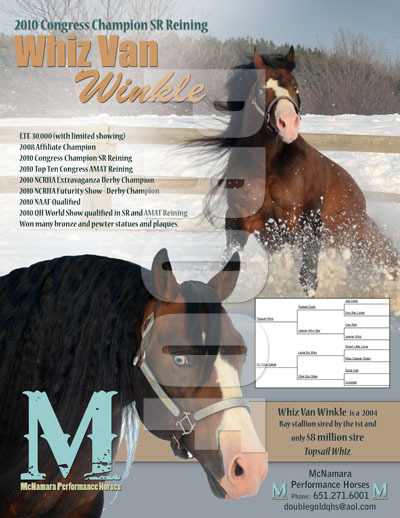 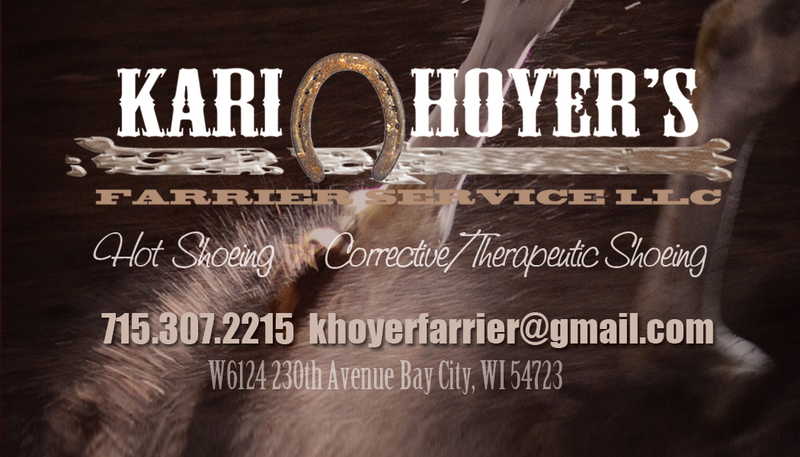 Exceptional Equine Photography & Design Services: Print ads, Logos, Graphic Design for Print Ads, Brochures & flyers. 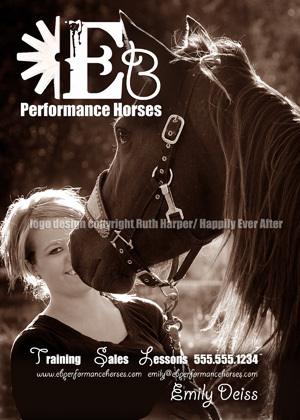 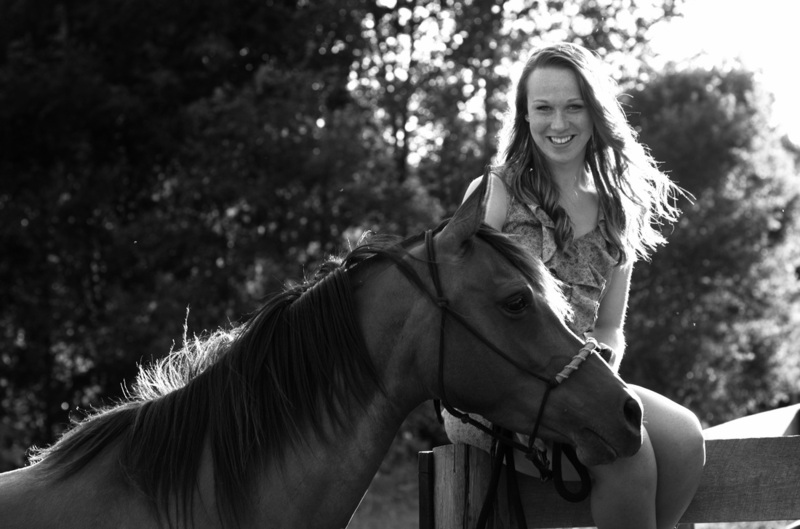 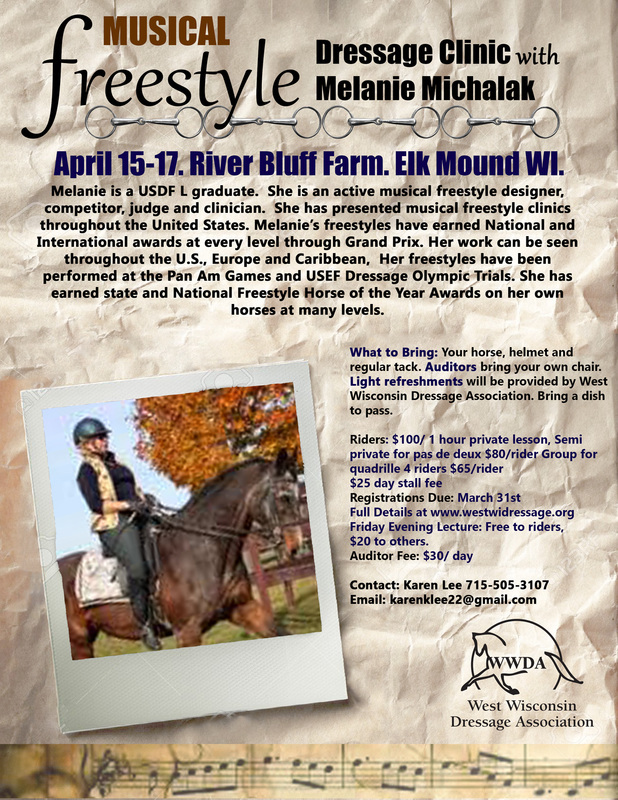 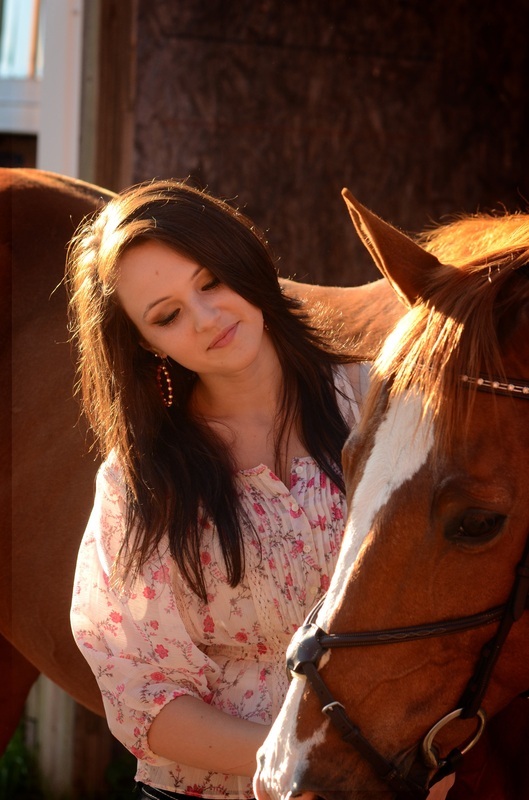 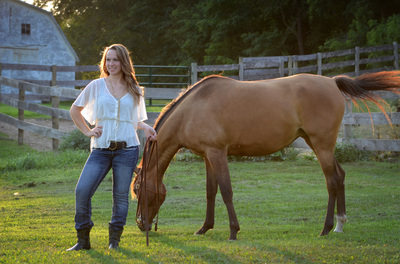 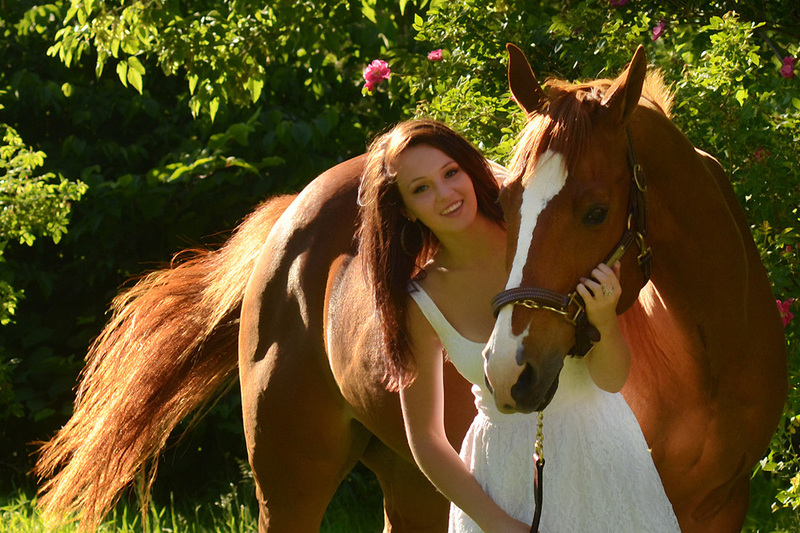 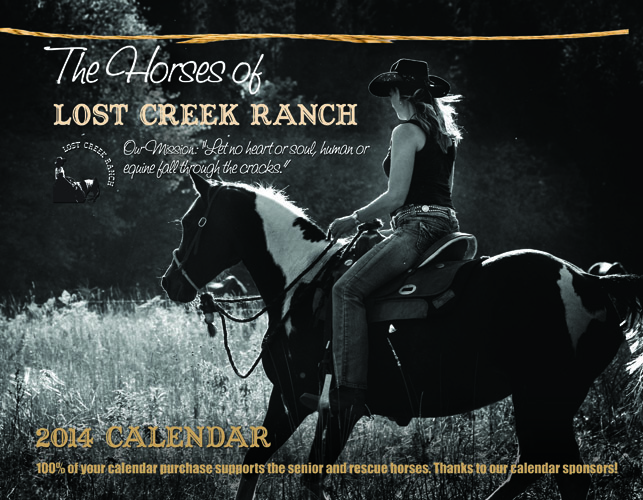 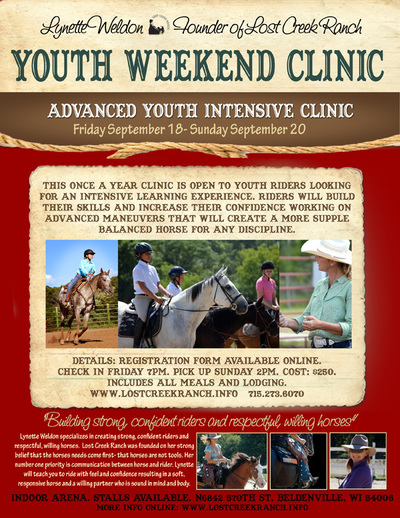 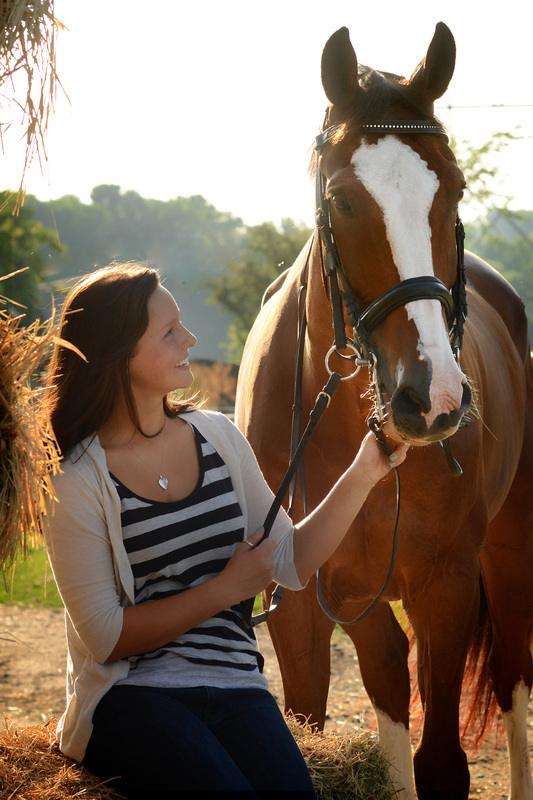 High school seniors, families, farm calls, stallion sessions with ad design and marketing, horse show photography. 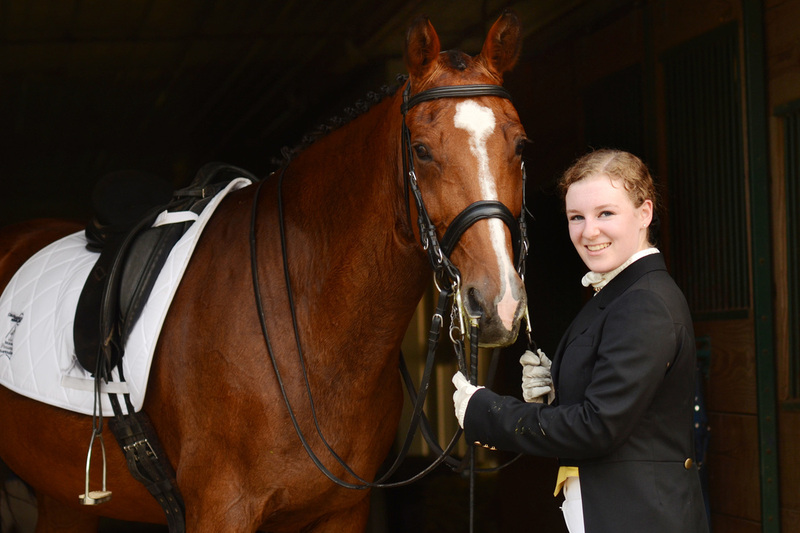 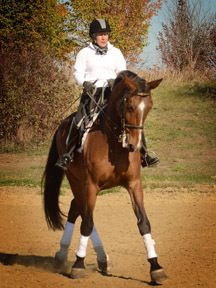 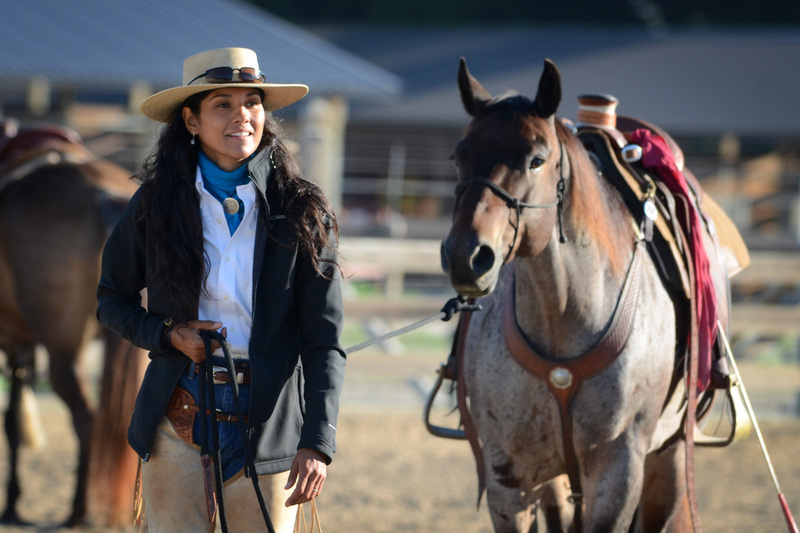 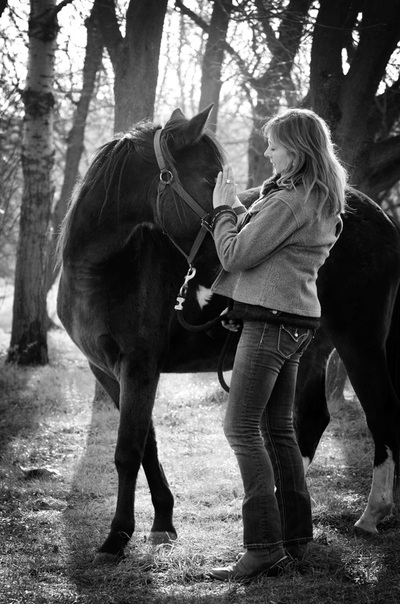 "Horses were my first creative inspiration as a child… I would draw them for hours! 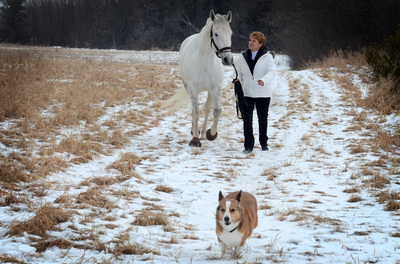 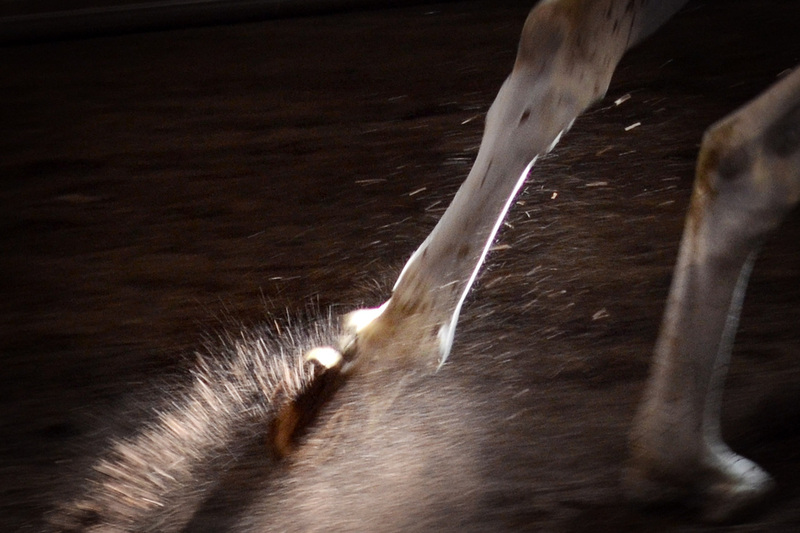 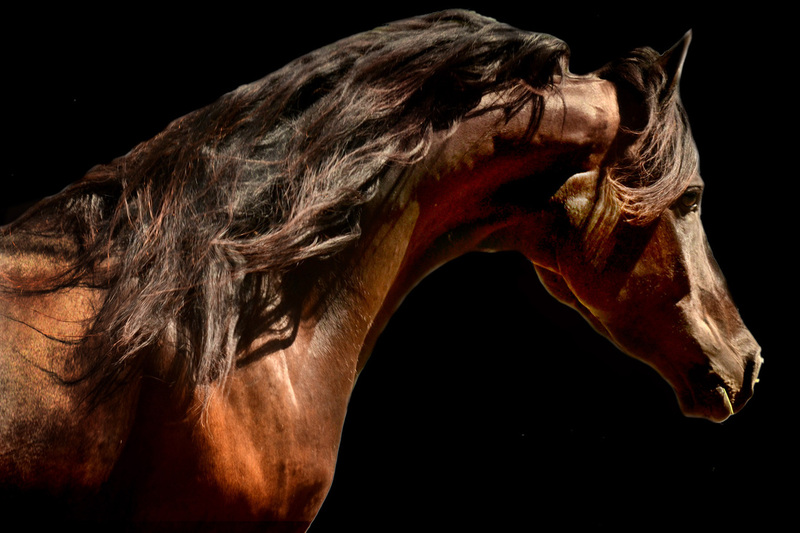 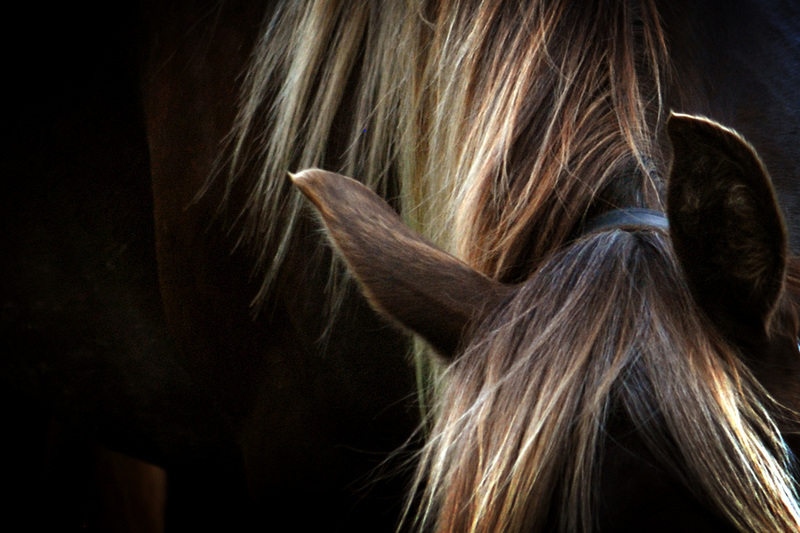 It is truly an honor to be invited into barns to meet the horses and riders and to capture their relationship. 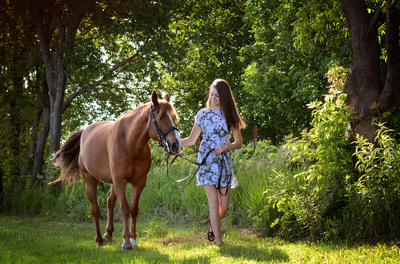 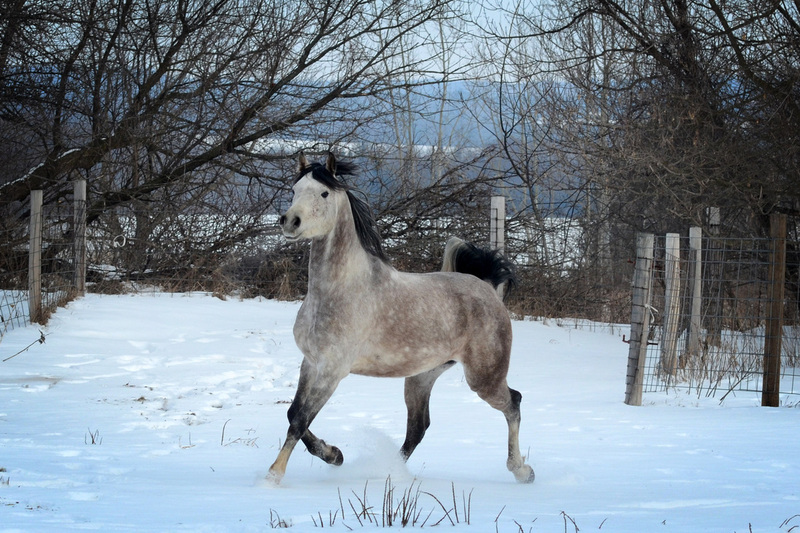 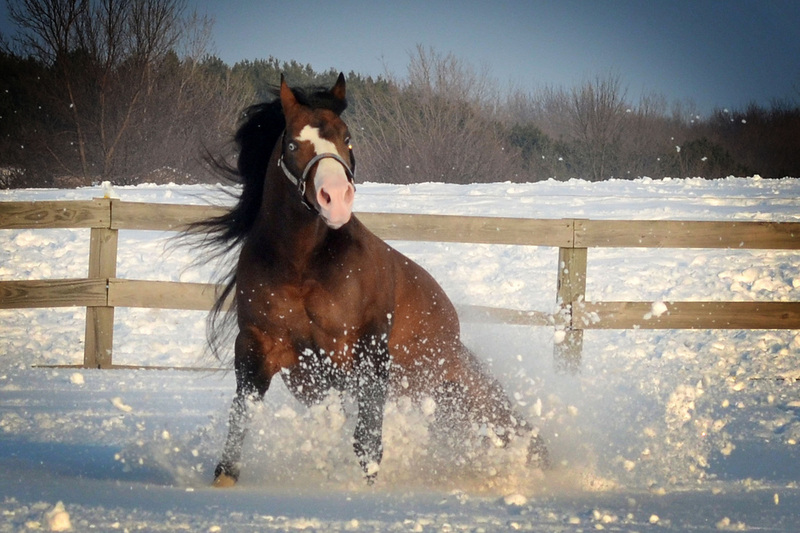 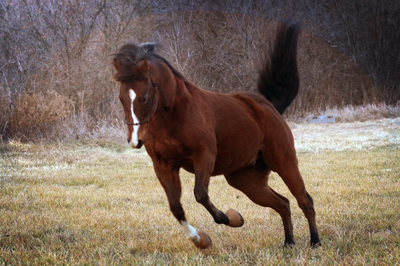 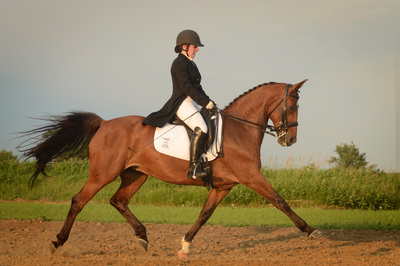 From grand show horses to backyard ponies there is always something special between horse and rider. 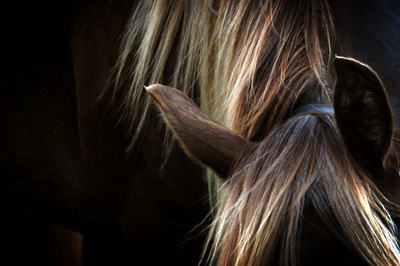 A bond of trust, an unspoken language that is captured in the blink of an eye." 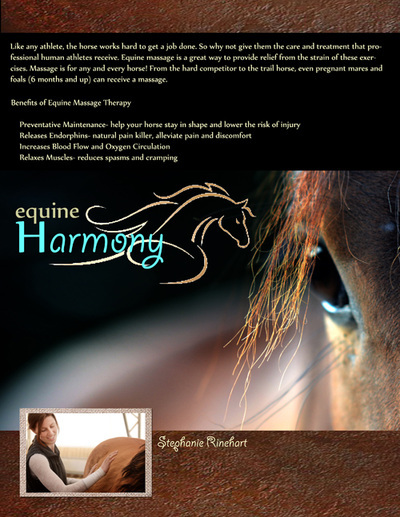 Sessions are customized by clients needs. High school senior sessions from $99. Packages include digital proofs.